The event offers participants the opportunity to learn about unconscious bias and possibly discover some of their own. The “Check Your Blind Spots” Mobile Tour is coming to Lehigh Wednesday, April 18. The bus will be parked on Memorial Walk at the UC Flag Pole from noon to 4 p.m. The event, presented in partnership with CEO Action for Diversity & Inclusion, invites members of the Lehigh community to step inside the bus and engage in a unique and interactive educational experience that gives them the opportunity to learn about unconscious bias and possibly discover some of their own. Participants can also learn more about the companies and universities—including Lehigh—that have pledged to support diversity and inclusion through the CEO Action pledge. CEO Action for Diversity & Inclusion is the largest CEO-driven business commitment to advancing diversity and inclusion within the workplace. By signing on, 400+ CEOs and university presidents have pledged to rally the business community to advance diversity and inclusion within the workplace by working collectively across organizations and sectors. 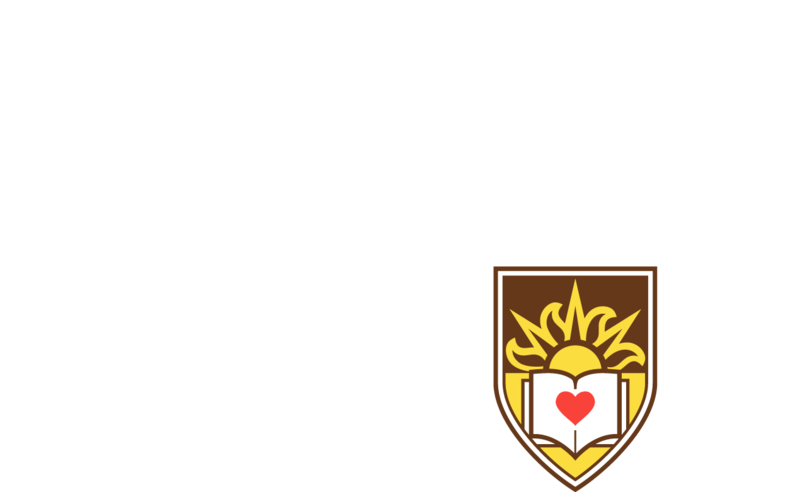 Lehigh is one of 40 university and college signatories among those leading the way toward inclusion. The email was also signed by Provost Pat Farrell; Pat Johnson, vice president for finance and administration; Donald Outing, vice president for equity and community and chief diversity officer; and Ric Hall, vice provost for student affairs. Questions about the event can be directed to Henry Odi, deputy vice president for equity and community and associate provost for academic diversity.